Businesses, small and large, are always looking for new ways to advertise. Advertising is an important key to a great business. Whether it is to display your company name and logo, or to simply share a message, our company is always providing excellent products that can help you build your company. 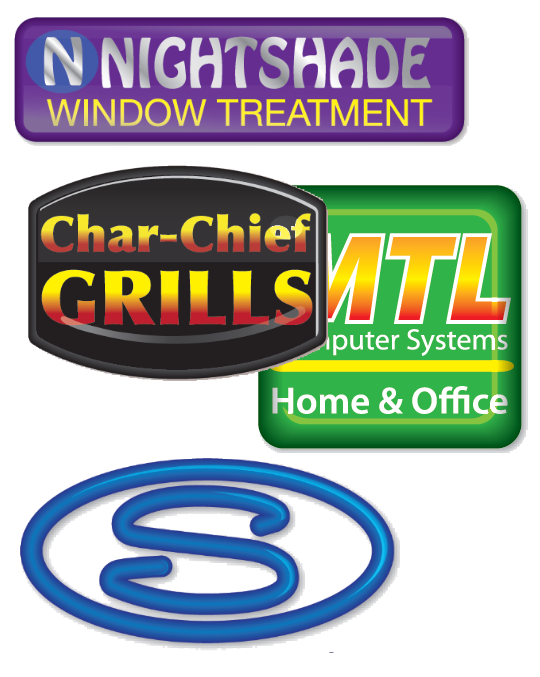 Check out our Spring Sale for savings on Custom Shape 3-Dimensional Stickers and Domed Decals in the following link. 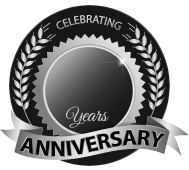 BBB Member since 2004 with a proven record of complaint free customer satisfaction on items like Custom Shape 3-Dimensional Stickers. Click on the BBB logo above to check our record or leave a customer review. If you are in the market for Domed Decals, give us a call today and you will soon realize why after 24 years we still have an A+ BBB rating! The product we introduce here is a domed decal. A domed decal is a sticker with some body. Domed decals are fun for kids and classy for adults. They can be used in many different ways, indoors and outdoors, sun or no sun, it doesn’t really matter. These stickers are made to last with the highest quality materials ‘poured’ into them. Poured? You don’t pour things into a sticker. Well with these tough stickers, you do! This is what gives these domed decals their dome! You could call it a roof, a protection layer, or a bubble. It is in fact a poured polyurethane coating. This coating gives a very unique effect and almost like a three-dimensional look. Custom Shape Domed Decals are custom printed and coated with a clear polyurethane that creates a raised dome over each decal. The effect is a unique and professional enhancement to decals used to brand equipment and vehicles. Full color decals will have all colors built from 4-color process. Our company loves to work with custom ideas. Whether it is custom shape domed stickers, custom fonts, custom sizes, it really doesn’t matter. Making a sticker that no one else will ever have or even ever think of is something that is always fun and interesting. Custom domed decals can provide your company with thousands of different ideas and whatever you want to do. 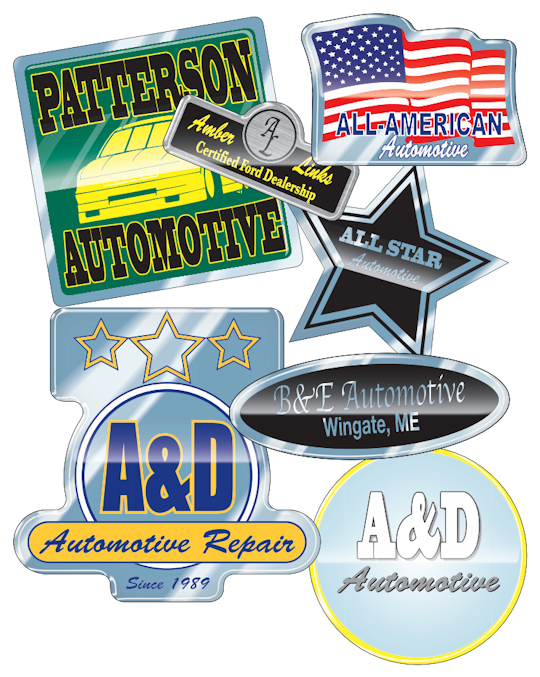 Choose a specific size to fit in a specific spot and add some pop, these domed decals are for you. All of our products are competitively priced and for the great quality and service given, you can’t pass up these amazing custom domed decals. These custom domed decals are still available in a wide range of different materials. Just like our regular vinyl decals available in so many different materials, so are the domed stickers. White vinyl, clear (which is new for 2015), chrome finish, gold finish and a brushed chrome finish are the different materials you can have shown through the poly bubble. They are printed with UV inks to help shield the ink from fading fast. These bubbled stickers will last you years. The adhesive is a pressure-sensitive permanent adhesive. This decal will hold on to most clean, smooth surfaces. Custom shape raised letters means that the shape of the sticker hugs around your logo and/or text. It helps your logo and company name to stand out since it is a specific shape that accentuates your design. If you are wondering if we can do intricate cuts for a cursive font and just that, yes we can do that. With a custom order we can do just about anything. Since a custom cut is a die cut, there is an additional charge for that so the cut is as exact as you need it to be. We can also either have the custom raised stickers furnished on sheets or for an additional charge, cut individually. Having them cut individually saves your company time if you are using them to hand out at events, shows, meetings, expos, or to kids. Every item we offer we can send you a sample. Samples are free and are here to help you. It is always best to request a free sample of our custom die-cut domed stickers before placing a large order just to make sure that it is in fact the right sticker for you. Be sure to test it out how it will be used. Please visit us on our contact us page to request a free sample domed decal, and you can also request a free quote. We will provide you with amazing customer service and suggestions are always given to make sure you have the best item for your use.